We’re continually on the hunt for experiences that add richness to our lives. 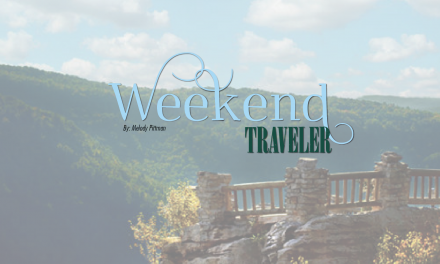 In the spirit of the revival of road trips, we are proud to begin a regular, monthly section to feature destinations within driving distance of Charleston. 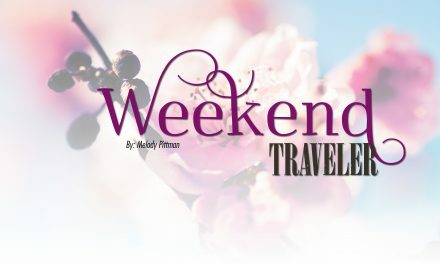 We feel that our smart and savvy readers will find these trips enriching and entertaining. 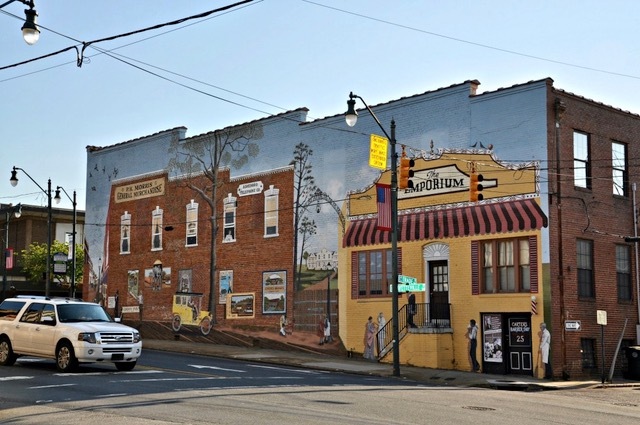 Driving a little more than four hours south of Charleston brings you to Asheboro, “the heart” of North Carolina. It is located near I-74 or US Route 220. 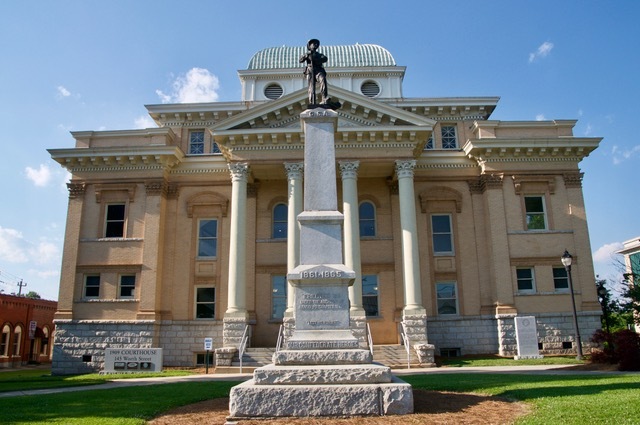 While I had passed by Asheboro a dozen times during my other travels, I never stopped. 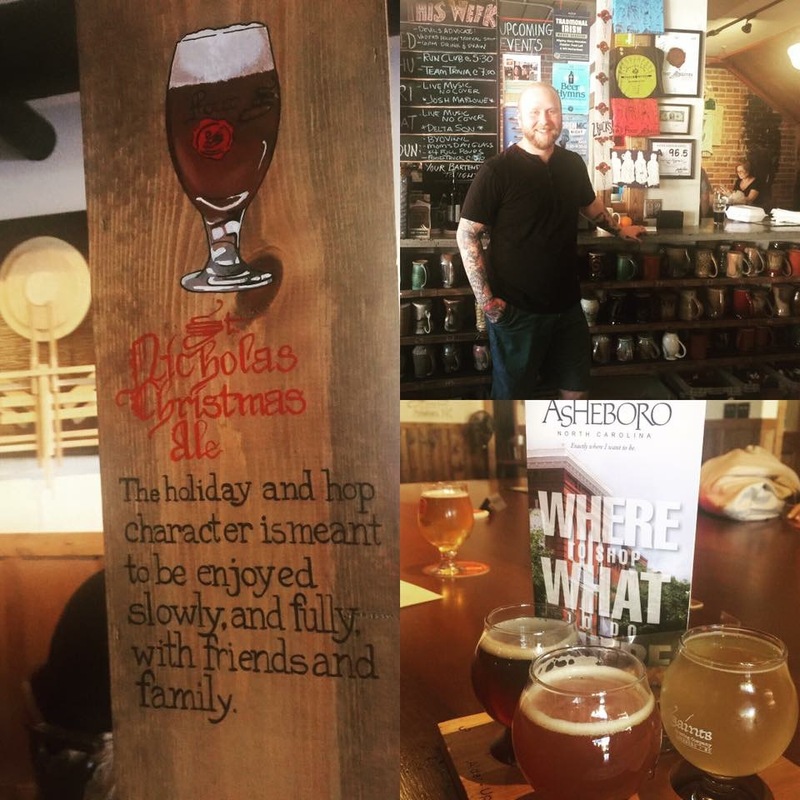 It turns out, Asheboro is a charming community with friendly locals and incredible Southern hospitality. 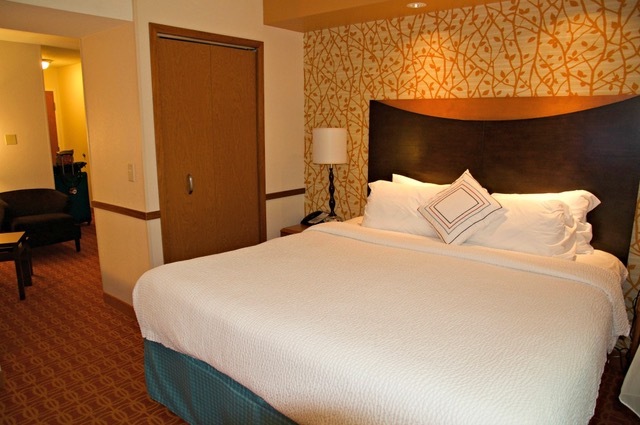 The Fairfield Inn and Suites Asheboro is perfect for your trip. 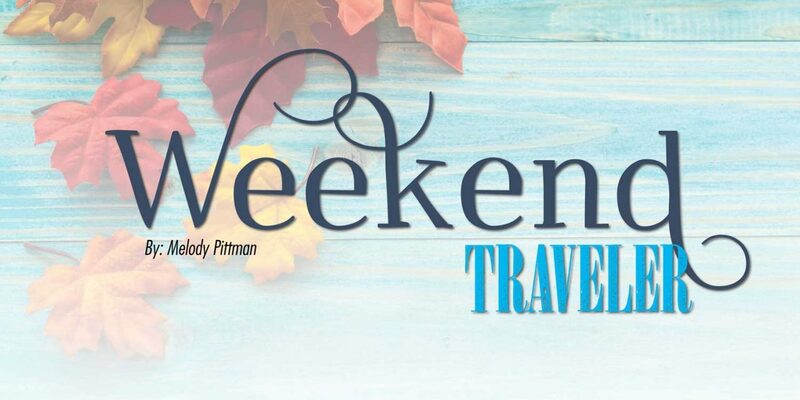 Consider using your Marriott (or any hotel chain) reward points for a free stay. There is also a Hampton Inn and Comfort Inn in town. All three hotels are affordable (under $100) and offer complimentary breakfast. While there are typical chain restaurants in Asheboro, there are also impressive local eateries, some of which are even farm-to-table. PawPaw’s Place is the local “greasy spoon”, though nothing about this friendly spot is greasy. Quite the contrary. 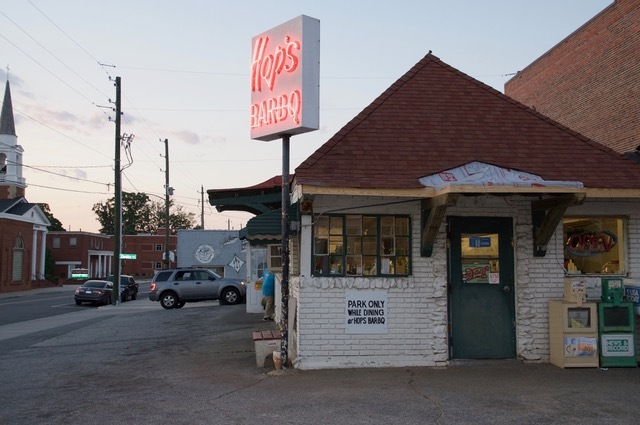 PawPaw’s is serving yummy burgers, fries, hearty breakfasts, and other diner favorites. If you are craving pizza, the Time Square Pizzeria has the best in town. Want to eat traditional bar food while watching sports? Head to Kickback Jack’s, a North Carolina sports bar chain, whose motto is “eat, drink, and be merry”. Kickback Jack’s has pool tables and multiple TVs. Everything Under the Bun is just that, a restaurant specializing in gourmet sandwiches & burgers, some with interesting combinations like the Beanie Weinee or the Mac & Cheese Burgers. Bonus, this is Cheerwine country so be sure to order one. Not familiar? Cheerwine, a local soft drink with a hint of cherry, was invented in 1917 due to a sugar shortage during WWI. It is so good! Asheboro’s upscale eateries include Something Different, serving American and International food, and Bia’s Gourmet Hardware for impeccable fine dining. At Something Different, try the Bayou Chicken or any of the Kabobs. You will be amazed at how flavorful their food is. Start with the Hummus platter; it is the best I’ve ever had. Since Bia’s Gourmet Hardware serves locally sourced ingredients, try the Jarret Bay Oysters or Charcuterie & Cheese Plate. For dinner, the Scottish Salmon and Petite Filet Mignon are both delicious choices. 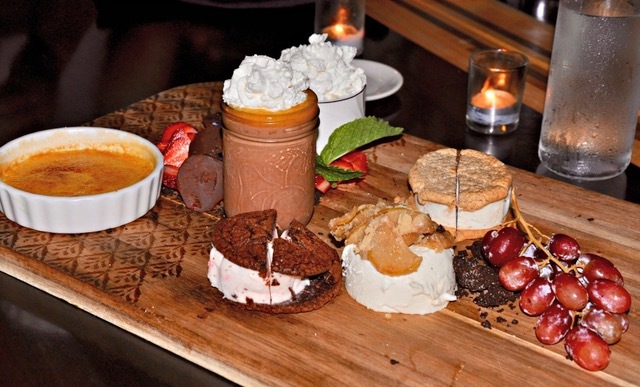 Bia’s desserts are the wow factor here so save room. 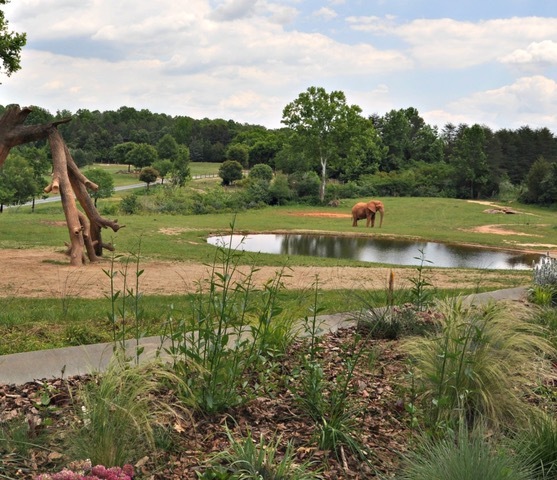 Asheboro is home to the North Carolina Zoo, one of the top rated attractions in the state. This isn’t your typical zoo; it’s the world’s largest so be prepared to walk and spend a good portion of your day here. You can feed giraffes, watch polar bears swim, admire the elephants, ride a carousel, or take a Dino bus. There are plenty of animal sightings, all in their natural habitat. 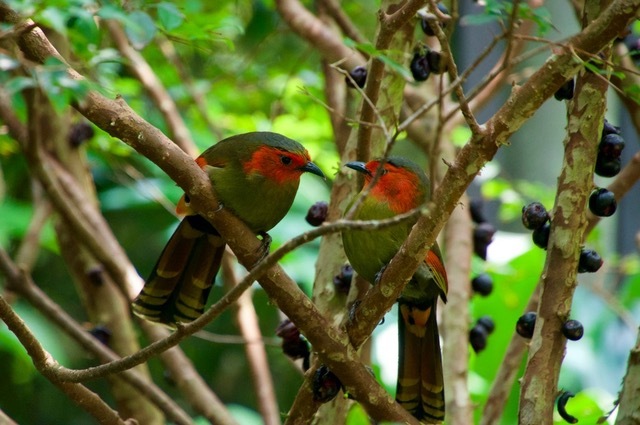 The North Carolina Zoo also has a wonderful aviary with 3,000 tropical plants and exotic birds. Pro tip: Animals are more active in the earlier part of the day, so plan your visit accordingly. The whole family will enjoy zip lining at Richland Creek Canopy Tours. It is a reasonably priced, exhilarating, fun-filled outing. Afterwards, stop by the Four Saints Brewing Company. Yes, although a brewery, it is a fantastic neighborhood hot spot where families meet to have a tasty brew, eat from the food truck, socialize, play games, and just relax. I’ve toured many breweries around the United States as a travel writer and none were as wholesome, yummy, or friendly as the Four Saints Brewing Company. My favorites were the German Hefeweizen and the Omie Blonde Ale. Interested in a visit to the American Classic Motorcycle Museum? It is small but mighty. 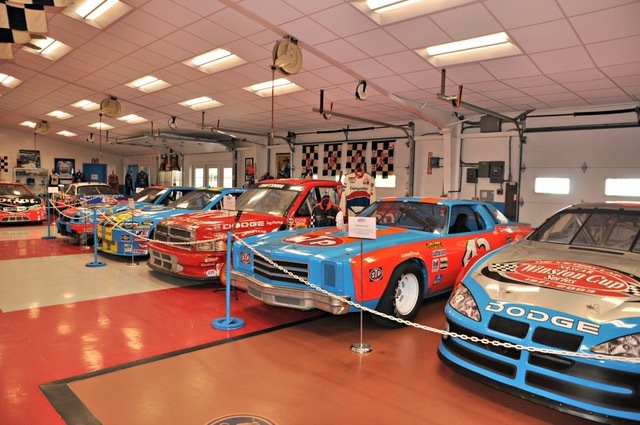 Speaking of mighty, the Nascar King Richard Petty’s museum is located only 10-15 minutes away in the town of Randleman. You don’t have to be a NASCAR fan to love every minute of this intriguing museum, filled with winning cars, Petty family memorabilia, awards, and even a working garage. 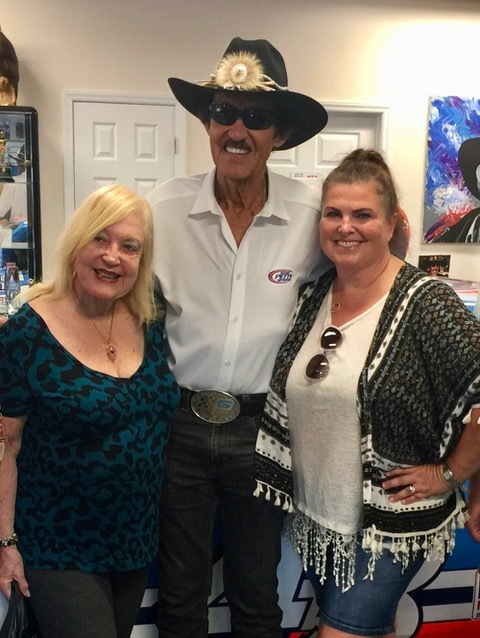 You might even see Richard Petty himself, like we did. Last but not least, visit the world-famous Seagrove Pottery, which is 20 minutes away. Spread over nearly 70 individual studios, the highly-sought after pottery and crafts attract visitors from around the world. It is home to the largest community of potters in the country. 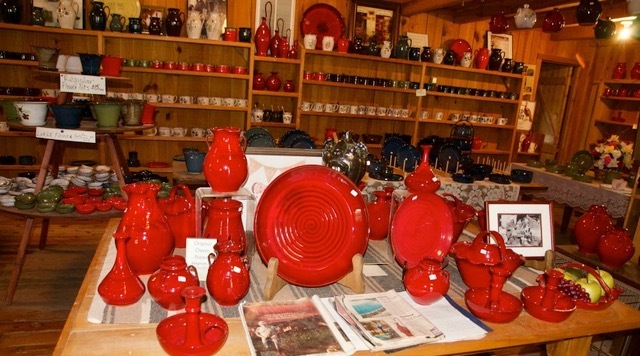 Make sure Owens Pottery is on your list of studios to visit; their vibrant red pieces are breathtaking! 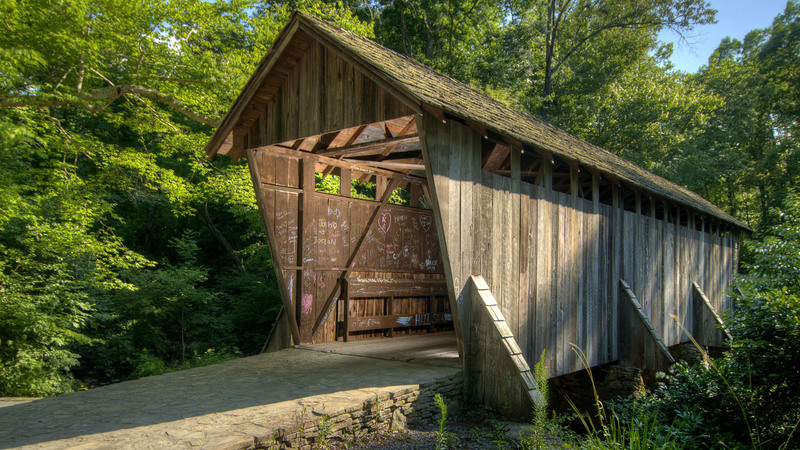 Who knew that North Carolina had so many hidden gems in their state? 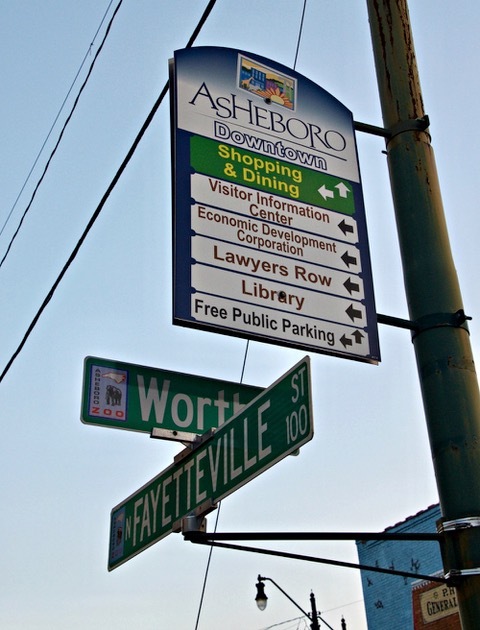 Asheboro is a place that you will want to share with all of your friends. You will be happy that you visited! Safe travels. 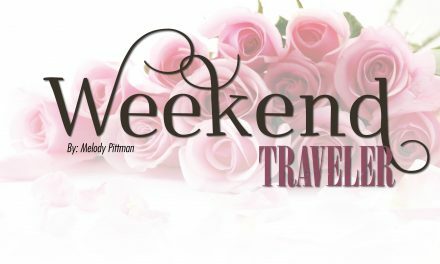 Melody Pittman enjoyed 44 years of living in beautiful Charleston, West Virginia before moving south and making Vero Beach, Florida her home. 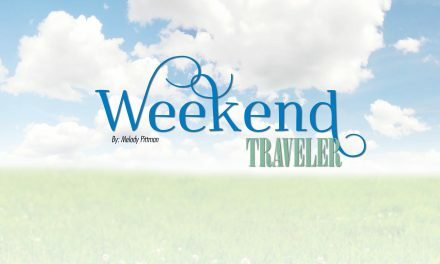 After becoming an empty nester, she founded and writes with her daughter, Taylor, at Wherever I May Roam Blog. Melody is also a freelance writer for several magazine and online publications. Her travel goal is to visit as many countries as she is years old.